Why is finding a typical business website often compared to that intangible needle in a haystack? The numbers seem to tell the story. Or do they? There is a fluctuating count of about a billion websites worldwide on the internet and about 287 million internet users and potential searchers in the U.S. alone, according to Internet Live Stats. Effective search engine marketing solutions are invaluable in getting your site found by searchers looking for what you have to offer. Why not use that monster video-sharing website, YouTube, to introduce yourself to potential customers and then host the videos on your own domain? Those 2 trillion-plus searches Google admits to every year, as reported in Search Engine Land on May 24, 2016, translate into an astounding 63,500 looking for answers every second. Now consider the traffic on YouTube, which draws millions of video views every minute (7.8 million in a real-time tally on Internet Live Stats in mid-August 2016). As a search engine, only Google itself is bigger in terms according to the search numbers. That increases your odds of being found on the internet. Many businesses already have videos on their sites. It is ready-made content you can share on YouTube. Why not use it? 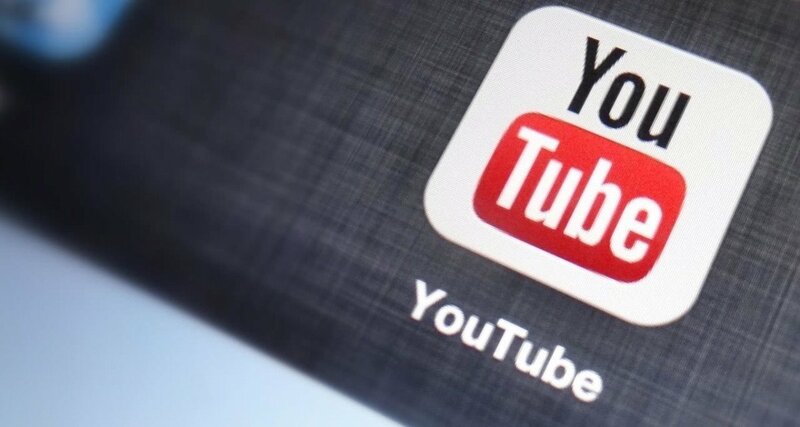 Creating a YouTube channel only enhances your entity online. That doesn’t mean every business needs a video or a YouTube presence, but it is an effective way of quickly describing something that may be difficult to explain in writing. It is a proven way of bringing searchers to your own photo and video gallery on your own domain. We suggest a separate landing page for each video you release to enhance your video experience. If you have invested in video then you might as well get the most out of it. Though the quality of your video often leads to some of the biggest factors in it ranking, such as views and subscriptions, we can help point it in the right direction so it can get out there and be truly used as the tool you invested in. Get everything you can out of your video investment by optimizing it for the second biggest search engine in the world, YouTube.